Since its inception in 2003, The Eagle Academy has been Australia’s best choice for Australian and International students looking for a complete sports, fitness & recreation academy with lots of options. The Eagle Academy is constantly improving and changing its course offerings to give our students exactly what they want. 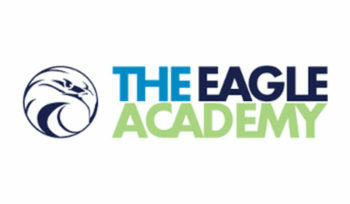 The Eagle Academy has qualifications and courses in English, Business, Outdoor Recreation, Sport and Recreation and Fitness to increase its range of useful courses for those seeking employment in sports clubs, gyms, tourism, hospitality or other business areas. Throw in our renowned friendly service, and it’s easy to see why over 500 students from every continent have chosen to study at The Eagle Academy in the past year. 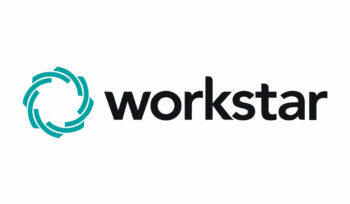 Workstar Technologies Pty Ltd was incorporated under the Australian Securities & Investment Commission in 2017 to acquire the assets of Careers Australia Group. Trading as Workstar, the company offers tailored digital content and corporate learning to major Australian and international companies such as McDonalds, Jetstar, PayPal and KPMG. 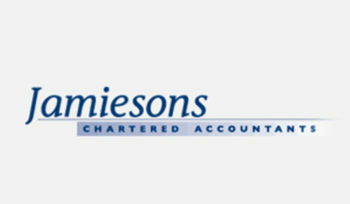 Jamiesons Accounting Pty Ltd is an Australian chartered accounting firm established in 2002. The company provides a range of financial services to consumers across Australia and has numerous International clients who operate in Australia. As a public practice registered under the Chartered Accountants in Australia and New Zealand, the company serves more than 1500 individuals, small and medium companies, trusts and superannuation funds. Services offered include accounting, auditing, bookkeeping, company formation, structuring and business planning, tax consulting, tax filing, corporate advisory services and financial planning services. All Crescent Sdn Bhd is a Malaysian company specialized in the internet of things (IOT). It has one subsidiary namely Sage Interactive Sdn Bhd, which owns a minority stake in Celex Media Sdn Bhd. All companies are Malaysian companies that own and operate blended learning and e-content software and applications. 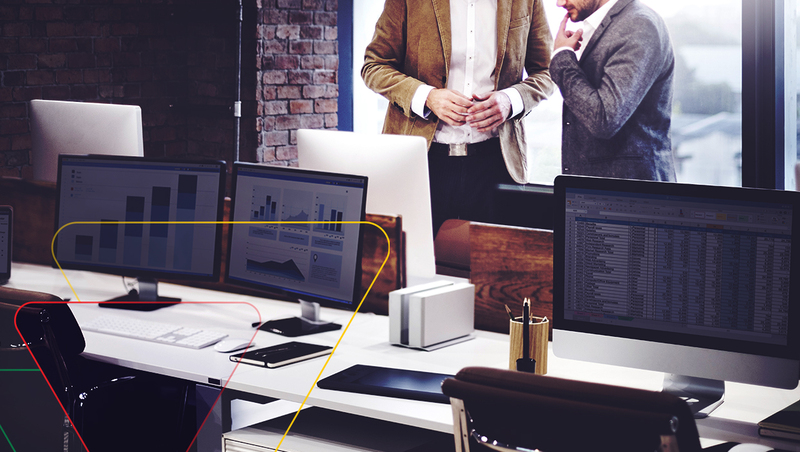 The companies have been operating for more than 20 years in Malaysia specializing in developing and providing learning management technologies, learning solutions and eContent for small and medium companies and government agencies.